WEDNESDAY AT MICHELLE’S SOLD OUT! Thank you so much. 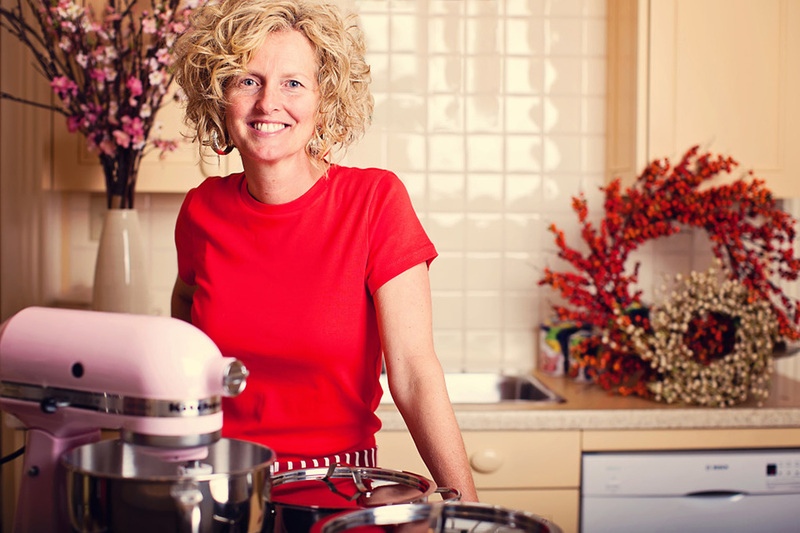 Wednesday At Michelle’s offers a range of workshops to suit everyone’s cooking skill set. In the intimate and relaxed atmosphere of my kitchen, learn the secrets to authentic Italian cookery. Through discussion, demonstration and ‘hands-on’ time, with my guidance, you’ll learn the magic of the ‘cucina italia’. 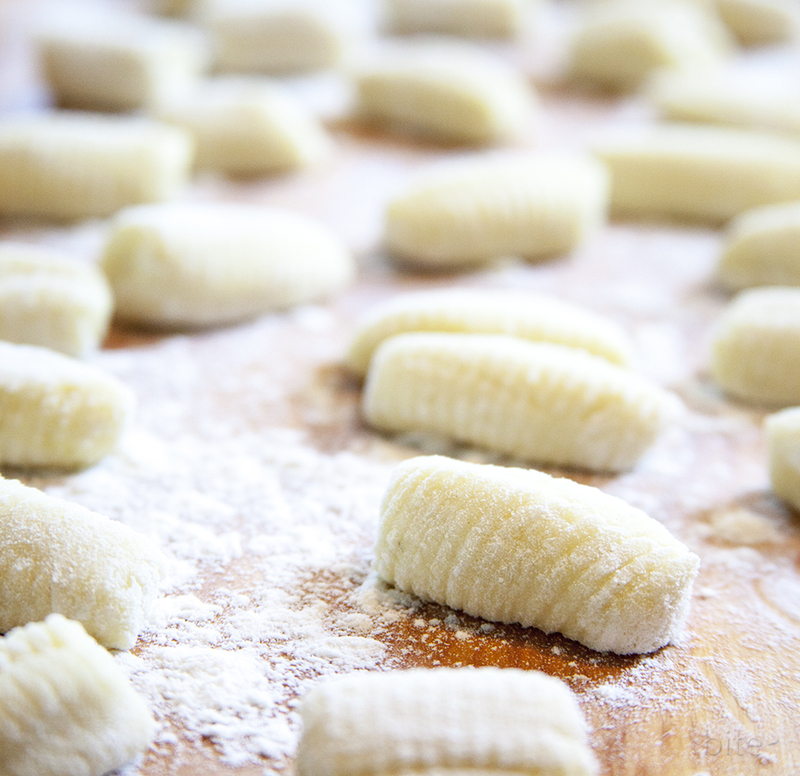 This workshop will teach you the secret to making delicious delicate GNOCCHI. You’ll learn everything from what potatoes to use to how to cook your gnocchi two different ways. The class will finish with you enjoying each style of gnocchi served with classic sauces prepared in adavance by Michelle. Do you love entertaining at home? Then, this class is for you! 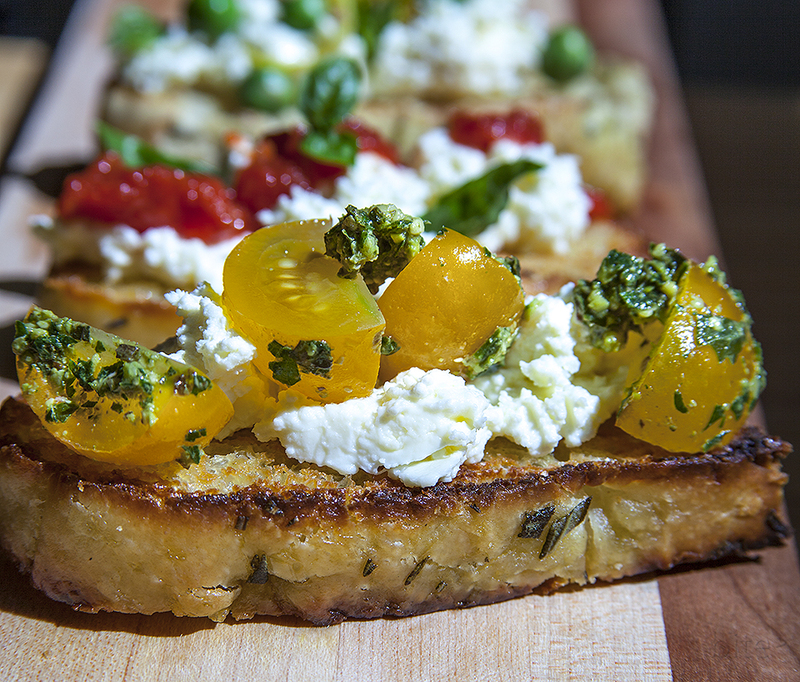 From homemade ricotta to creamy cannellini beans baked in terra-cotta, I’ll guide you through the fascinating world of Tuscan antipasti. You’ll learn to prepare five different dishes based on seasonal ingredient availability. You’re class will end with you enjoying the fruits of your labour. This is the perfect workshop for both new and experienced cooks. The workshop starts with an introduction to the menu and Italian ingredients. Next, you’ll learn to make an authentic meat sauce – meat grinder and all! 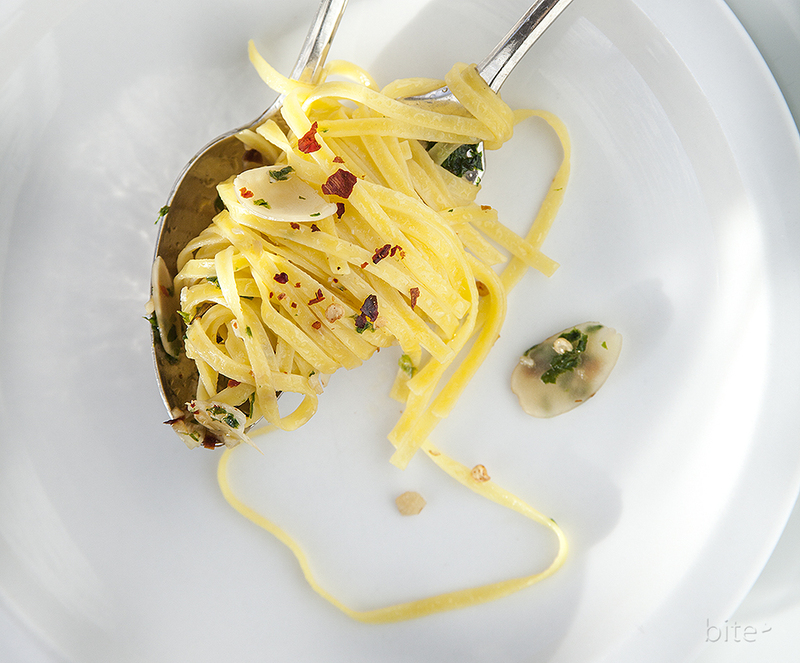 While your sauce is braising in the oven, we’ll move on to fresh pasta from scratch. With my constant guidance, you’ll prepare a feast fit for a king or queen!